and share it with the ones that matter most. It's More Than a Wedding, It's An Experience. Let Saying I Do ease the stresses of planning your wedding. 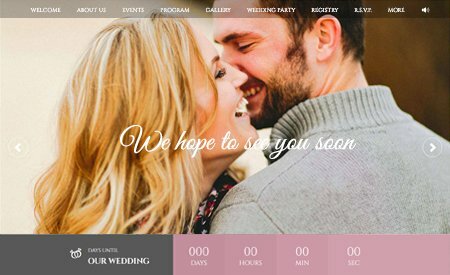 Our features for your wedding website go above and beyond to keep everything in one place and organized for you. 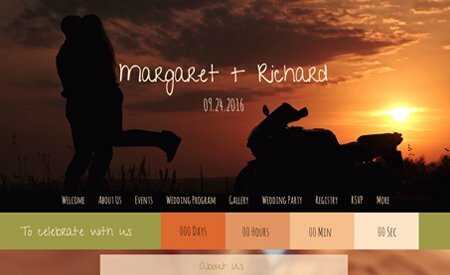 We had so much fun creating our wedding website. We received prompt responses to our questions. The planning tools helped me to organize our guests lists. I loved being able to send mass emails to my guests of upcoming events, deadlines etc. Thank you so much for this great wedding tool! We are planning a large destination wedding and needed the best option to relay information to our guests. We are so glad we found SAYINGIDO.NET. Our guests have commented on how useful the site was and how beautiful it was. We are so happy our decision to use Sayingido! I loved the beautiful templates we were able to start with. We are able to customize the site exactly how we wanted to. As experienced wedding planners with over two decades in the industry, we know all the nitty-gritty details that guide a couple through the weeks, month and years in planning their special day. 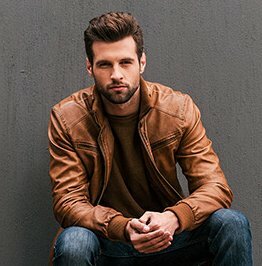 So we used this knowledge to create "Saying I Do", a site where couples can showcase their creativity and create their ideal wedding website. Here, your bridal party and guests can find more information about your wedding details, while you stay organized! We offer a series of tools, from "Save the Date" Cards to mass mailings, to Event Planning Tools, all are meant to keep all your details for your wedding in one, secure please. Our Save the Date eCards are the perfect way for your guests to quickly mark your wedding date on their calendars! They can view your wedding website and bookmark it for future visits. 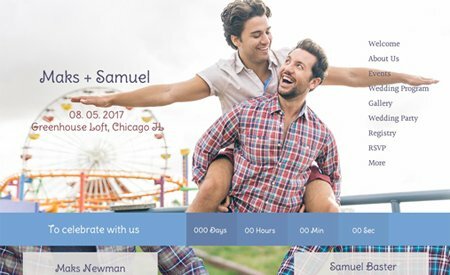 We will also be offering printed SAVE THE DATE options for your convenience. Simply print your wedding domain on the card and your guests can view all the details for your special day! You can also accept RSVP responses from your guests directly from your wedding website. Guests can only view the events they are invited to.